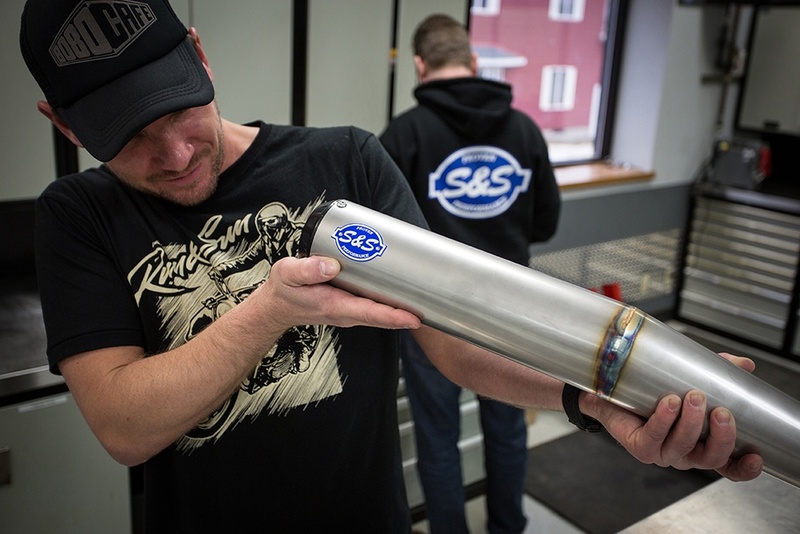 We had the pleasure to have Charlie Stockwell visit the S&S Ranch recently before his Brewtown Throwdown build off. 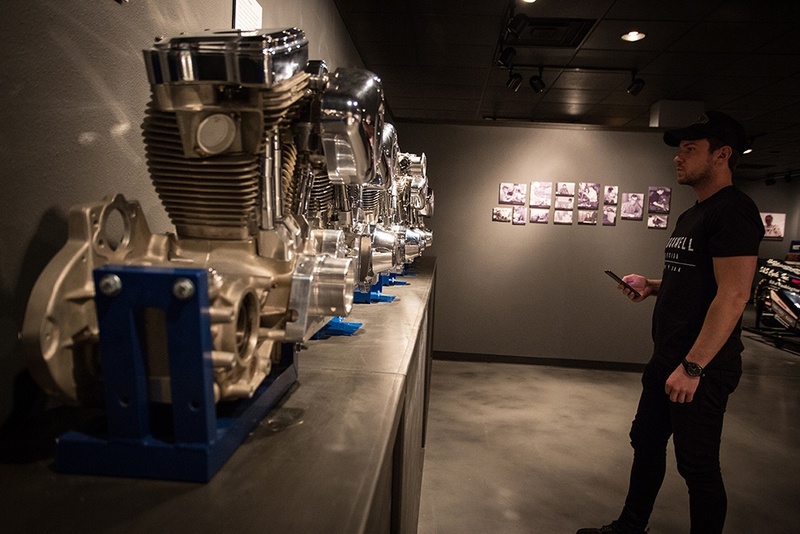 We talked about how he got started building motorcycles. 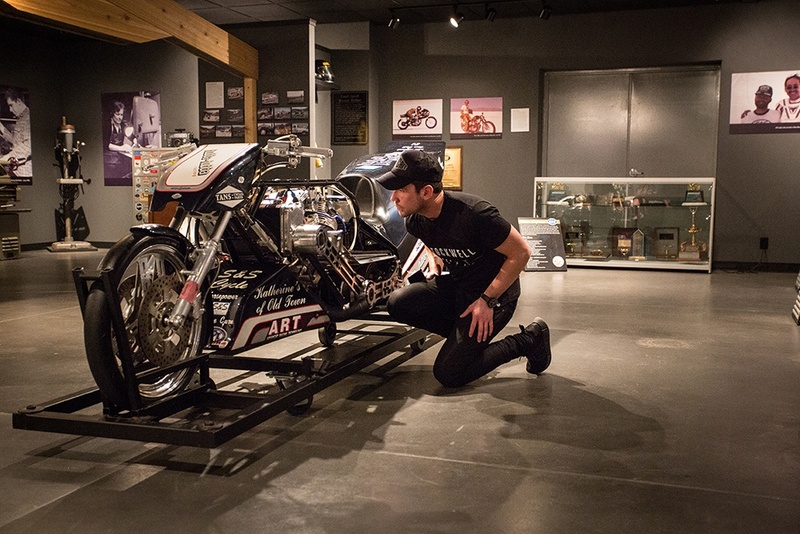 While studying Art & Design at college at the age of 16 I took on a part time job at Warr’s Harley-Davidson London. Sweeping the workshop floor, cleaning bikes and making coffees for the guys I soon fell in love with Harley-Davidson motorcycles. 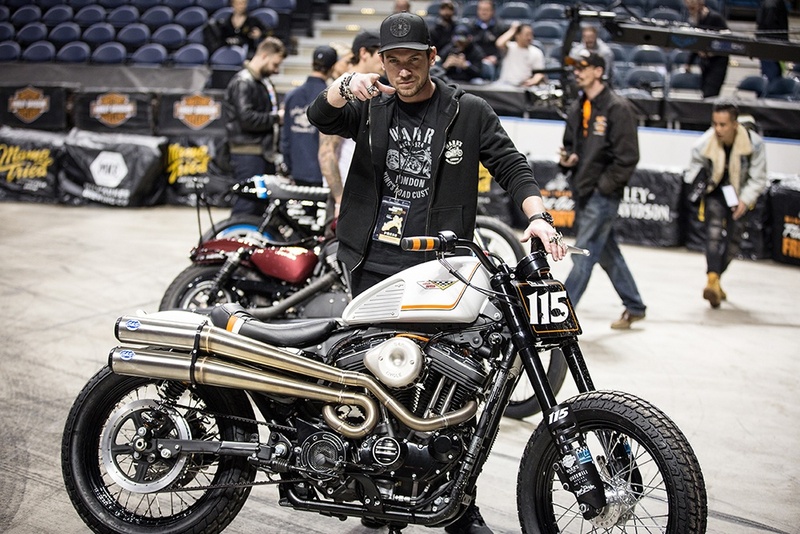 Soon after graduating I decided not to continue my studies and was offered the opportunity to take on a full time roll at Warr’s and train to be a H-D technician. 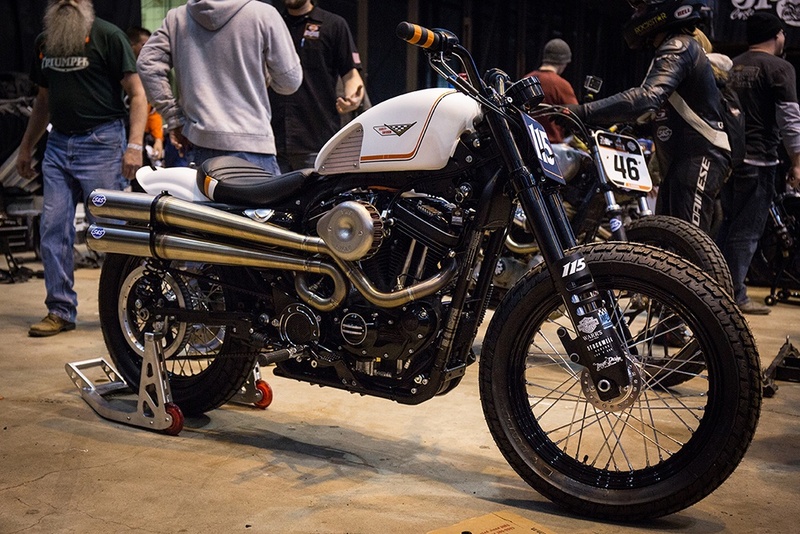 With factory training and a better understanding of each Harley I couldn’t help but let my thoughts turn back to my creative past … I wanted to build custom bikes. Way back in 1999 we started building a few custom Harley’s at Warr’s H-D and thats where Warr’s King’s Road Customs was born. Roll on 22 years and here we are today. 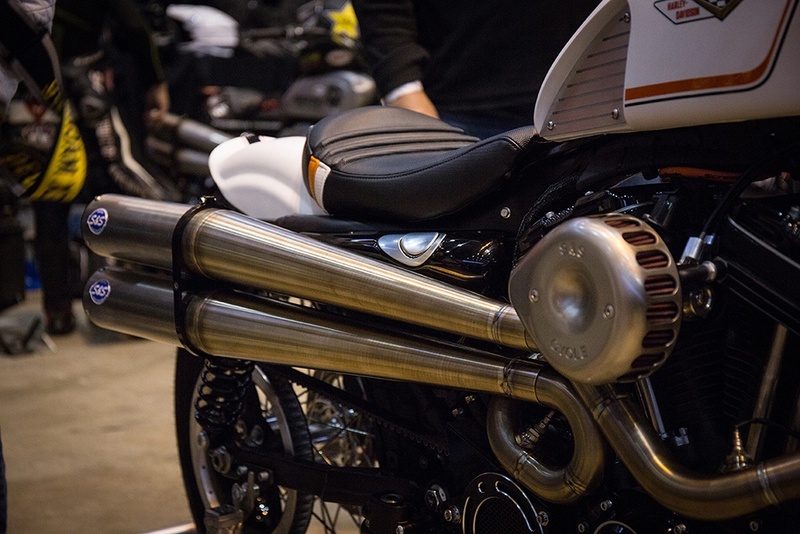 With over 150 custom H-D’s under my belt and a buzzing social media account (most will know me as Bubble_Visor on Instagram - I’ve recently changed the account name to Stockwell__Design to sound a little more professional) we’ve done pretty good. 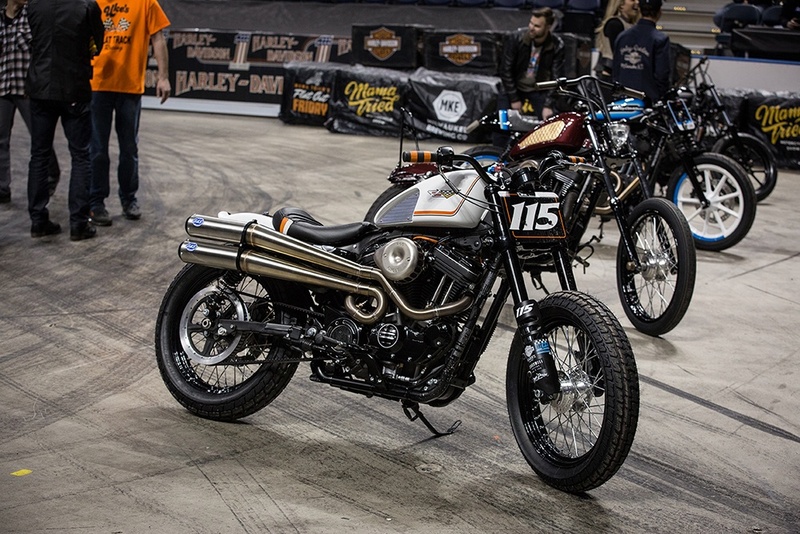 Early in 2018 I was invited to Milwaukee with the Harley-Davidson Motor Company® to take part in a special project called the "Brewtown Throwdown" as an Invited Custom Builder. Four teams, four Sportsters each with a different theme. 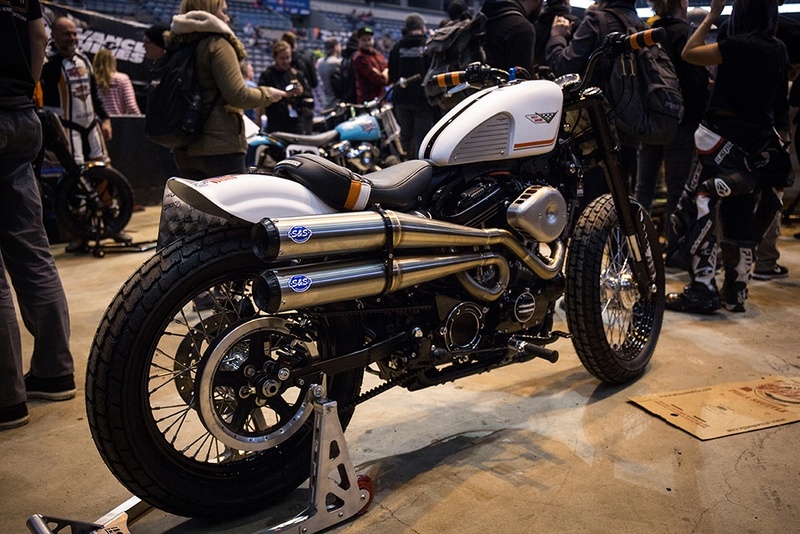 With a past of building "Performance" influenced custom motorcycles I pushed for the Roadster. I wanted to build a Flat Track style custom bike as we would be revealing the motorcycle at Flat Out Friday and Mama Tried. It needed to have my signature style but with Proven Performance. This is where S&S came in along with a few friends in the industry. 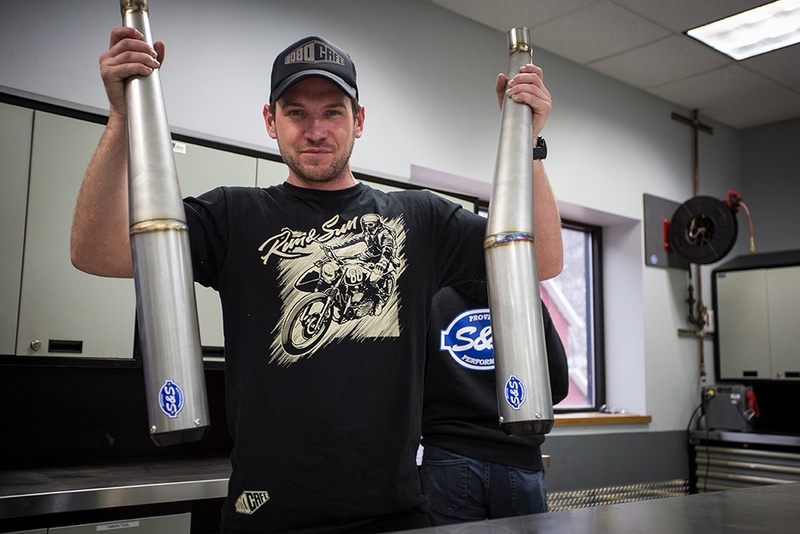 Fast forward a couple weeks and just 2 days before I have to start the build I’m at the S&S Ranch in Viola working with the R&D team on an awesome 2-2 high level stainless exhaust system and new Mini Teardrop high flow intake. Not only do both parts give me massive performance gains they look rad too! A huge thank you to the whole team for pulling this out the bag with such short notice and for the hospitality. What an experience! It was great having Charlie visit the S&S Ranch. We look forward to seeing his amazing builds to come.